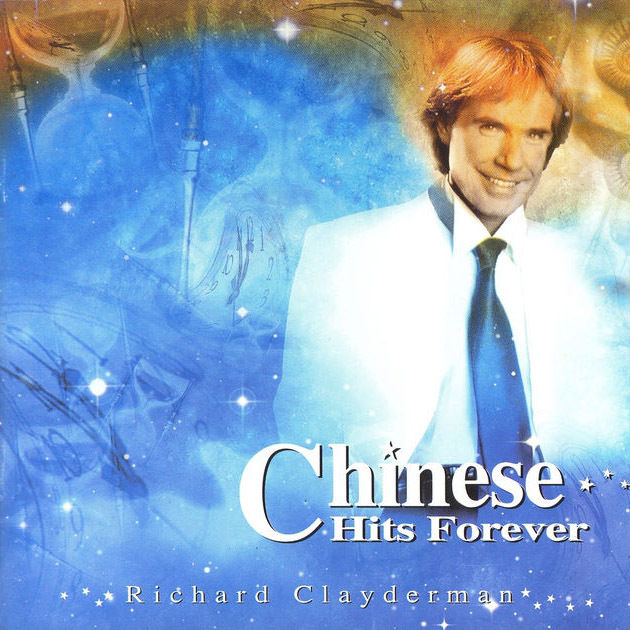 ‘Chinese Hits Forever’ (also known as ‘Chinese Evergreen‘) is a Richard Clayderman studio album featuring a selection of Chinese love songs. The album is available to download in its entirety on iTUNES and SPOTIFY, links to which are above. ‘When Are You Returning’, ‘Childhood Days’, ‘Loving You More & More’ and ‘Heartbreak Pacific’.